What a gentleman!! I had a good chat with Mr Tony Rebel and he said we could actually be related!! 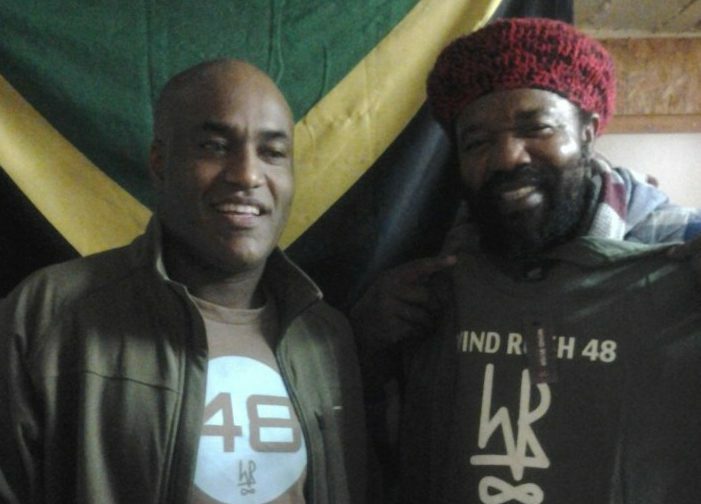 ← Queen Ifrica wears Windrush 48! !